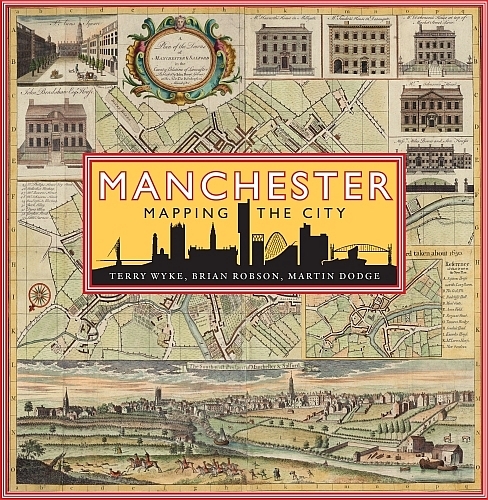 This innovative new book uses historic maps and unpublished original plans to chart the dramatic growth and transformation of Manchester as it grew rich on its cotton trade from the late 18th century, experienced periods of boom and bust through the Victorian period, and began its post-industrial transformation in the 20th century. 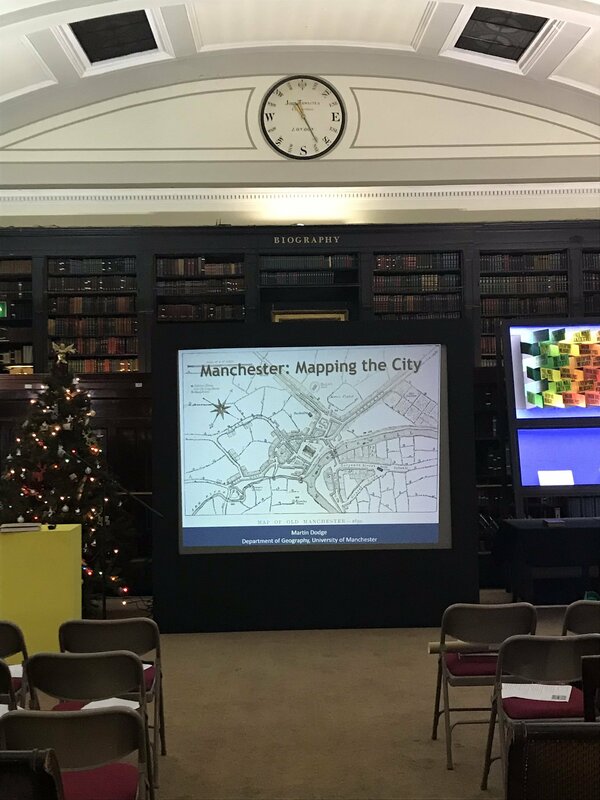 Manchester: Mapping the City is the first history of the city seen through the eyes of its cartographers and their maps. Take a look through the book on this short video..
1793 Laurent and Green: copy or complement? 1928 Wythenshawe: satellite town or garden city? These samples are taken from the uncorrected page proofs. 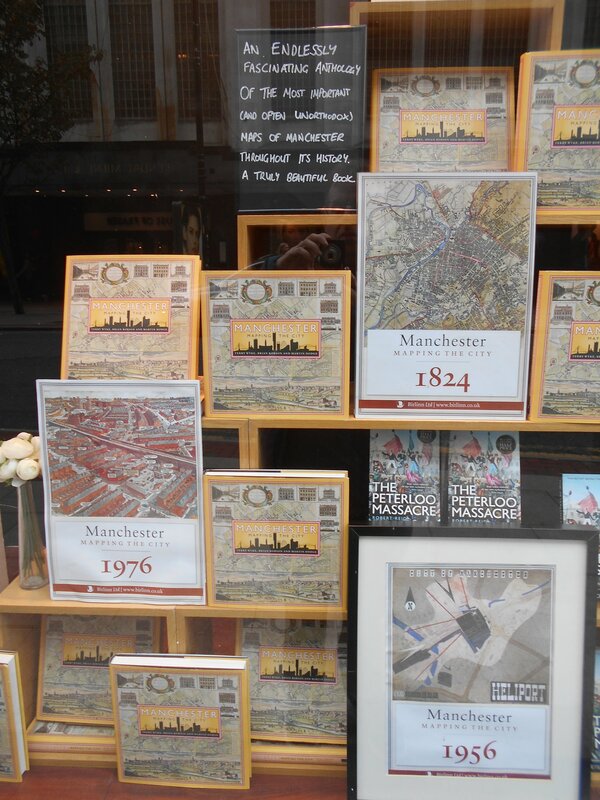 looks the history of Manchester using a rich array of more than 100 street maps, land surveys, engineering plans and promotional birds-eye view. 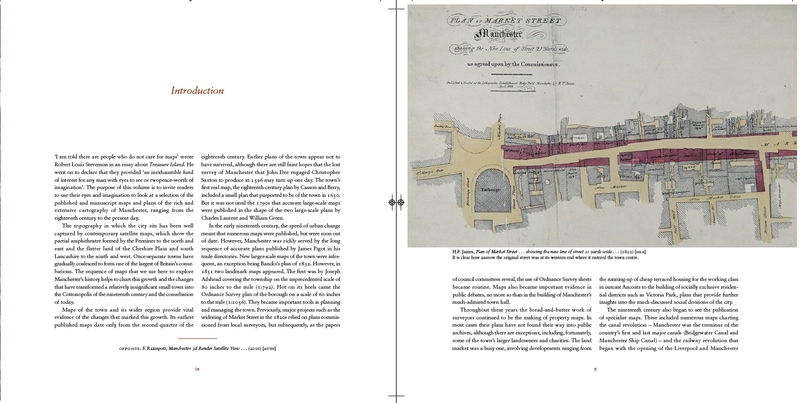 features original maps from the eighteenth to the twenty-first century, drawing on local archives and libraries. Illustrates and discusses the significant events and places that have featured in Manchester’s history, such as Peterloo, the Ship Canal and the docks in Salford, Town Hall, Belle Vue, Victoria Station, and the two football grounds. 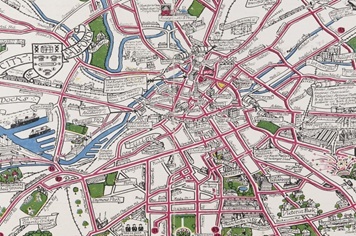 Tells the story of some of the influential map-makers who have surveyed Manchester. Large format and lavish full colour illustrations throughout. Terry Wyke is Honorary Research Fellow in History at Manchester Metropolitan University. His Public Sculpture in Greater Manchester was the winner of the Portico Book Prize in 2005. Brian Robson is Emeritus Professor of Geography at Manchester University where he worked on urban policy. 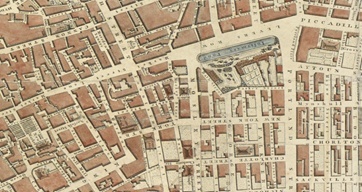 Since retiring he has pursued his long-held fascination with historic urban maps.He has recently published a paper on Pigot's directory maps for Manchester in the Cartographic Journal. The book is based on many years of research and disparate collecting of maps, plans and cartographic ephemera by the authors. We have been greatly helped by many people. 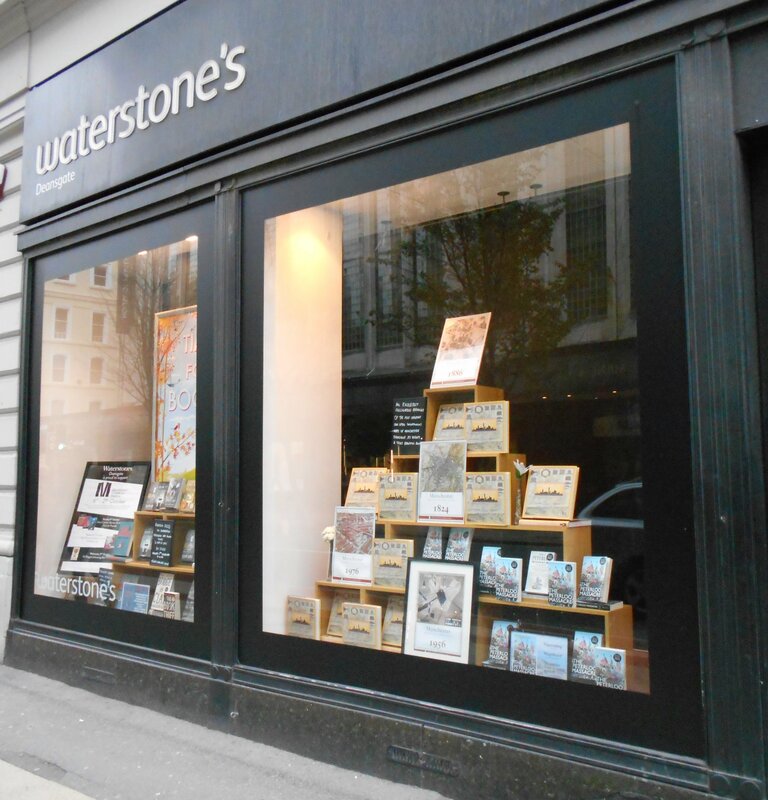 Local librarians and archivists in a range of Manchester's key institutions have been especially generous in giving us their time and support. Staff at Chetham’s Library have taken a close interest in the project from its outset and generously allowed us to use the rich collection of maps and plans held by the Library. We also gained much benefit from the sterling efforts Digital Archives who have digitised several important historic maps for Manchester. Expert help and guidance with the illustrations was provided by Graham Bowden and Nick Scarle in the Cartographic Unit, University of Manchester. The press release via the University of Manchester, 3rd October 2018, "Book reveals exquisite and detailed map of Victorian Manchester"
Your Manchester Magazine, Autumn 2018, "Putting Manchester on the map"